A Strong and Heterogeneous Consortium Lies Behind BigDataStack. The BigDataStack consortium is a well-balanced team, which contains industry partners, academia and research centres combining business know-how and deep technical insights. 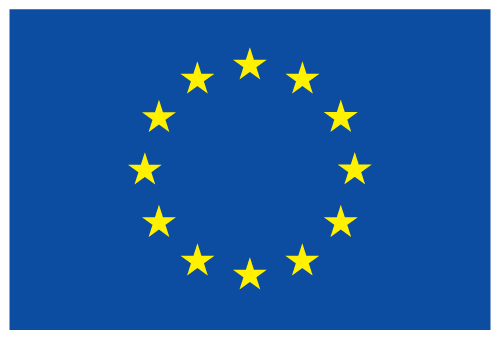 BIGDATASTACK has received funding from the European Union’s Horizon 2020 research and innovation programme under grant agreement No 779747. The content of this website does not represent the opinion of the European Commission, and the European Commission is not responsible for any use that might be made of such content.